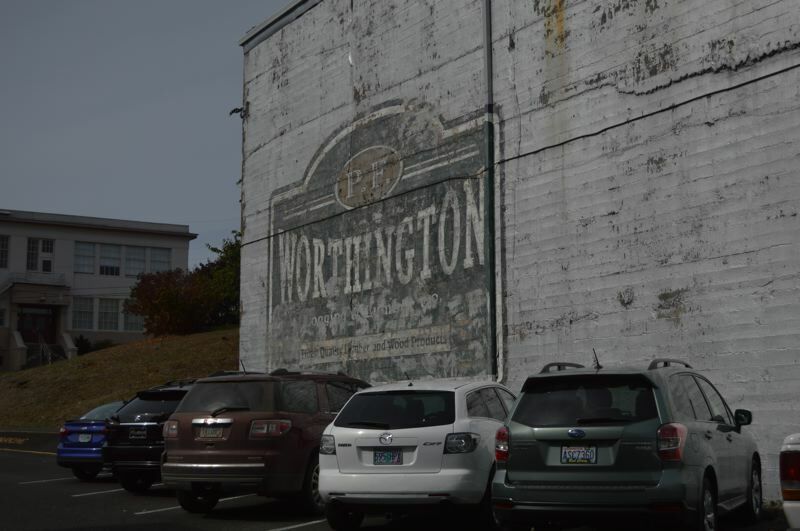 Looking for a way to navigate St. Helens to find haunted locations and spots where movie scenes were filmed? A mobile application launched by the St. Helens Economic Development Corp. just in time for the annual Spirit of Halloweentown festivities can help visitors and St. Helens residents find new points of interest in the city. Download the Actionbound app from whatever digital platform your phone supports, then search for "The Great Halloween Hunt," to use the app. When you launch it, users have the option of tracking down filming locations of movies like Disney's "Halloweentown" or Summit Entertainment's "Twilight," local breweries and restaurants, haunted locations in town and even a SHEDCO-hosted photo opportunity. SHEDCO used the same ActionBound app platform earlier this year to launch a historic tour guide of the St. Helens area called "St. Helens Steps Out." SHEDCO Vice Chair Amanda Normine explained the idea behind the app. "We thought it would be great to help people navigate around town when they come to visit. We get asked the same questions over and over, where is this 'Twilight' filming location, where was this 'Halloweentown' shot done... what areas are haunted…," Normine explained in an email to the Spotlight. "So we put it all together in an app and then gave businesses a chance to be featured in there. We look at it as a great way to catch the group who prefers mobile/tech interaction vs what is currently offered." The app directs people to various locations using a series of clues, location descriptions and geo-location services, which track where you're walking and how close you might be to the destination. You can check in at various locations and complete challenges also, like posting photos or yourself or scanning QR codes at local businesses. In addition to using the app to find your way around town, users can enter themselves into weekly drawings held by SHEDCO via the app. "Prizes are all gift certificates for local businesses. Many of them were provided by the businesses who are featured in this round," Normine added in her email. "We will be doing drawings for people who post their pictures to the Great Halloween Event as well as drawings for those that upload their scores and who have the top weekly win." "I love hearing, 'I didn't know that was here,' or, 'Wow, so that really happened?' Seeing that en masse is really exciting to me," Normine said. "I love seeing our little town's history come to life in the hands of those who really cherish it. With so many coming here to actually explore Saint Helens, we hope they will find it a useful tool as well as enjoyable."